oravere, Estonia in 1966 and since 1977 has held the position of Research Associate, Atmospheric Sensing Group. 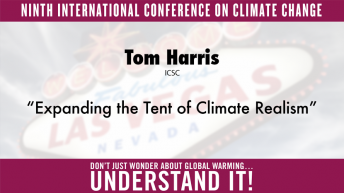 His scientific interests include time series analysis for climate studies and developments of satellite cloud classification methods for radiation budget computations. In 1993, he and coauthor Sirje Keevallik published the book Effective Cloud Cover Variations (A. Deepak Publishing). 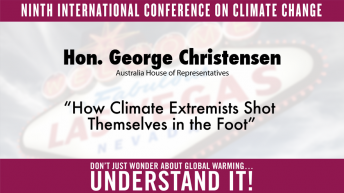 Since 2006 he participated in writing the Independent Summary for Policymakers by The Fraser Institute (2007) and the report by Nongovernmental International Panel on Climate Change (NIPCC) published by the Heartland Institute (2008). 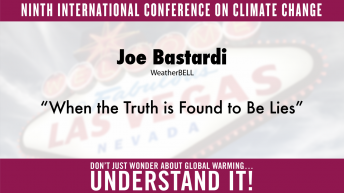 He published several time series analysis papers in various journals to show that the temporal behavior of air temperature during the last centuries has been different from that advertized by the Theory of Anthropogenic Global Warming. 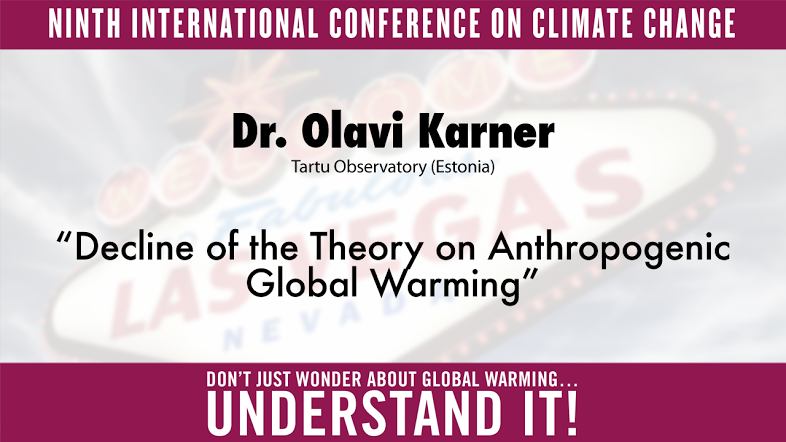 Click here for more information and presentations by Olavi Karner.